The Pipers' Trail will enable a wider community to participate in one of the world's greatest celebrations of pipe, drums and military music – The Royal Edinburgh Military Tattoo. 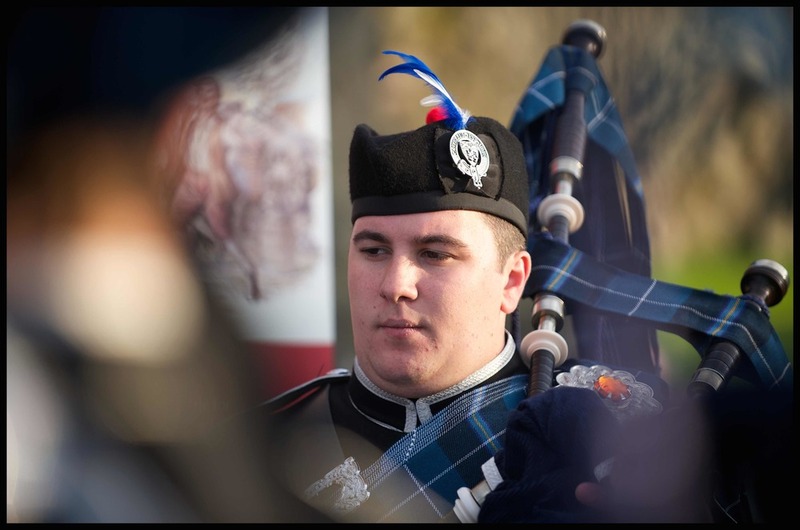 The popular appeal of the pipes and drums has never been stronger, both in appreciation of the music and the considerable talent in the bagpipe, drums and traditional dancing here in Scotland and abroad. What better time to present The Pipers’ Trail: an exciting initiative to connect musicians here and around the world and create a new collective of performers, teachers and supporters? Whether it’s an opportunity for individual pipers, drummers and dancers - young and old - to take part in the Tattoo, outside the traditional bands and groups; or a sustainable network of piping, drumming and dancing capability, or the chance to build connections within the national and international piping, drumming and dancing communities; or just to support and encourage bagpiping, drumming and dancing: The Pipers’ Trail is for you. The Pipers’ Trail promotes Scottish heritage, culture and traditional music, especially amongst young people. 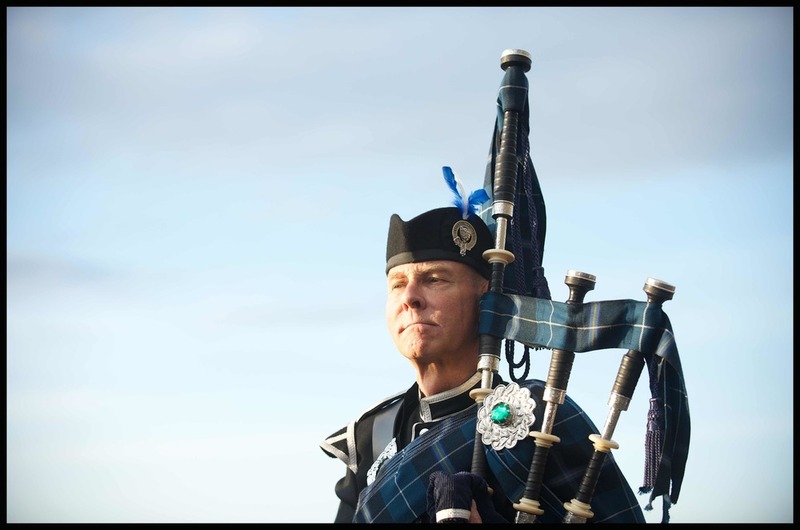 It aims to support and deliver better teaching of the Great Highland Bagpipe in the community while reinforcing the development of an appropriate piping, drumming and dancing capability for broad community purposes, for the Services, the Scottish diaspora, and indeed for future Tattoos. 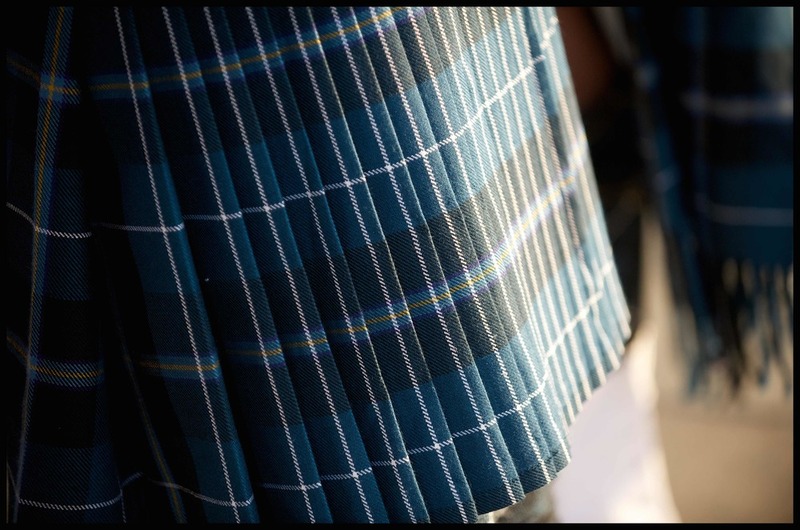 The Pipers' Trail is supported by the Royal Scottish Pipe Band Association (RSPBA), The National Piping Centre, The College of Piping, the Army School of Bagpipe Music and Highland Drumming, the Piobaireachd Society and of course The Royal Edinburgh Military Tattoo. If you have an enquiry, please feel free to contact us either by email piperstrail@edintattoo.co.uk by telephone, visit us at the Tattoo office or use the form below to send us a message. The Pipers’ Trail initiative is operated by The Royal Edinburgh Military Tattoo (Charities) Limited which is a company limited by guarantee registered in Scotland No. SC108857 and with Charity No. SC018377.